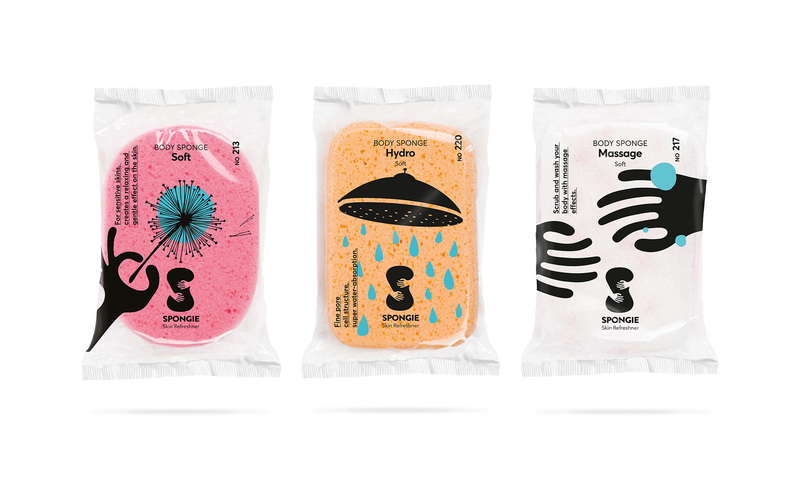 Logo and packaging design for 'Spongie' series of body spongies. 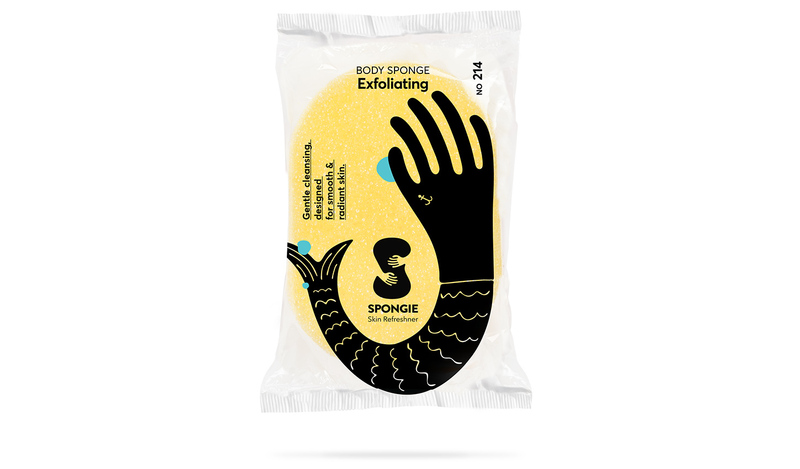 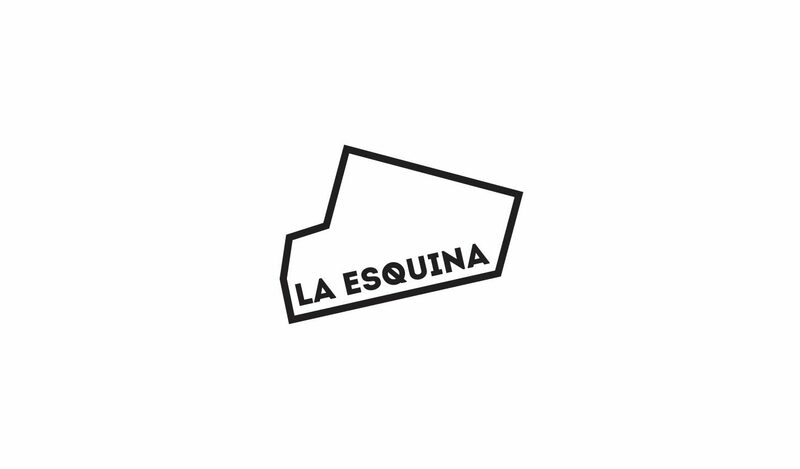 The logo design was based on the friendly and playful feeling we have with our sponge.  This sense was empowered by the creation of a series of illustrations for each product stressing its ones' use.